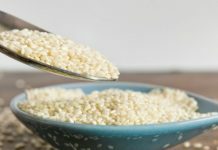 Home Nut and Seed Products Which Nuts have Fewer Calories? Which Nuts have Fewer Calories? Botanically speaking a nut is a dried out fruit with one seed (very rarely two seeds) and an ovary wall that becomes very hard (even stony or woody) at maturity. And the seed remains attached to or fused with the ovary wall. This definition based on the botanical studies differs from the definition of nut given on the basis of the culinary usage. The culinary definition of nut is less restrictive or rigid than the botanical definition. 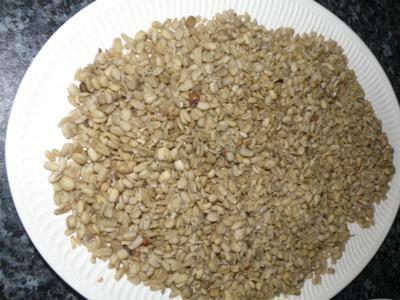 The culinary definition or description of a nut states that any large oily kernels found within a shell and that may be used in the food is known as nuts. Nuts are a very prized food and source of energy as they are generally very high in oil contents. They are an important course of nutrients both for the humans and the wildlife. 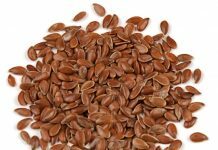 Various seeds are used in cooking, to be eaten as raw, eaten as sprouted or even roasted. Many also are pressed for the oils that may be used for cooking or in cosmetics. 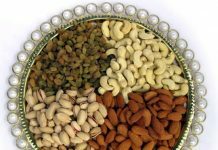 Nuts are thus of great use to humans and wildlife alike. 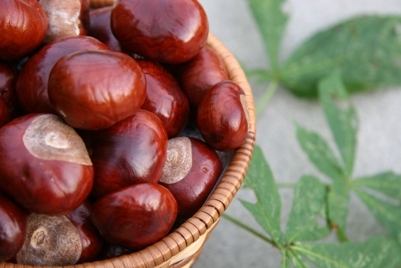 The nuts are high in oils may also be high in calories and fat content. 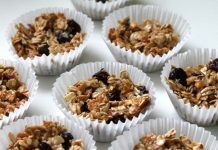 It is thus important to note the calorie content in the nuts to maintain the calorie intake and thus manage the weight. 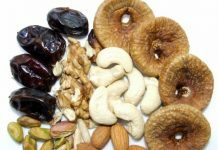 There are few nuts which may be low in calories in general or lower in calories in comparison to other nuts. 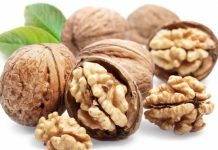 A few nuts which have fewer calories are mentioned below. 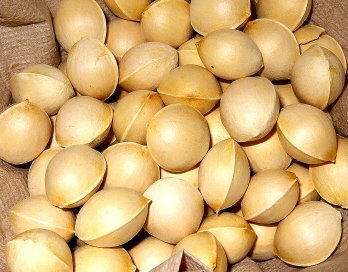 These are said to contain the lowest amount of calories in comparison to the rest of the nuts. 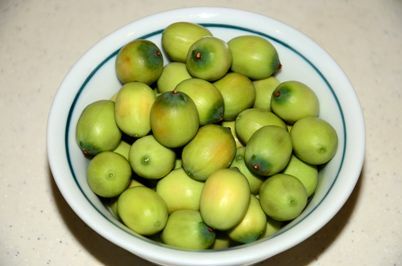 A serving of 100gms of these contains about 56 calories with 0% fat, 1% proteins, 13% carbohydrates and 86% other (water). 100 grams of lotus seeds contain 89 calories in total and have 1% fat, 4% proteins, 17% carbohydrates and 78% other. 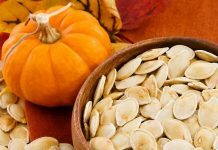 Ginkgo nuts provide 111 calories per 100gms of serving. The percentage values are 2% fat, 2 % proteins, 22% carbohydrates and 74% other. 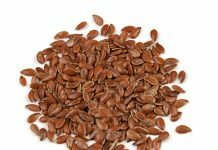 These seeds/ nuts contain 168 calories per 100 grams. Also they have 2% fat, 5% proteins, 32% carbohydrates and 61% other. 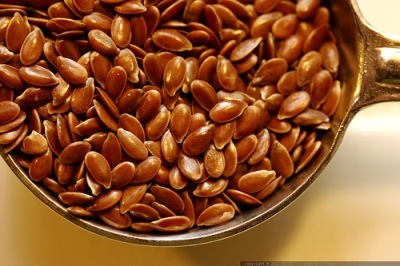 Flaxseeds contain 534 calories per 100 grams. There are 40% fats, 18% proteins, 29% carbohydrates and 13% other. 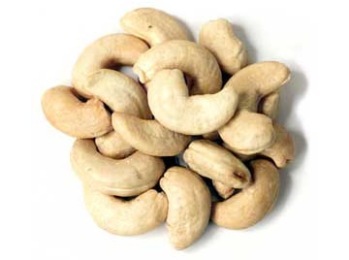 A serving of 100 grams of cashews contain about 553 calories. 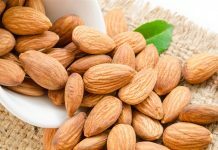 The percentage values are 39% fats, 18% proteins, 30% carbohydrates and 13% other.